Muhahahahahaha! Now we are into my kinda thing! Custards! Now I didn't want this one to disappoint and thank god it didn't! Possibly the most addictive juice I have tried to date. An absolute sweetie pie. A sweet but fresh and ripe blueberry taste with the smooth creaminess you can expect from a lovely custard. Thoroughly recommended! Now I usually keep saying this but this is 100% truth….possibly the closest I've come to an all-day vape yet! – If you’re only going to try one juice from CiggyJuice I would thoroughly recommend this. Its tame and polite enough that it can be vaped in pretty much any situation but with enough twist on flavours that it doesnt become boring! 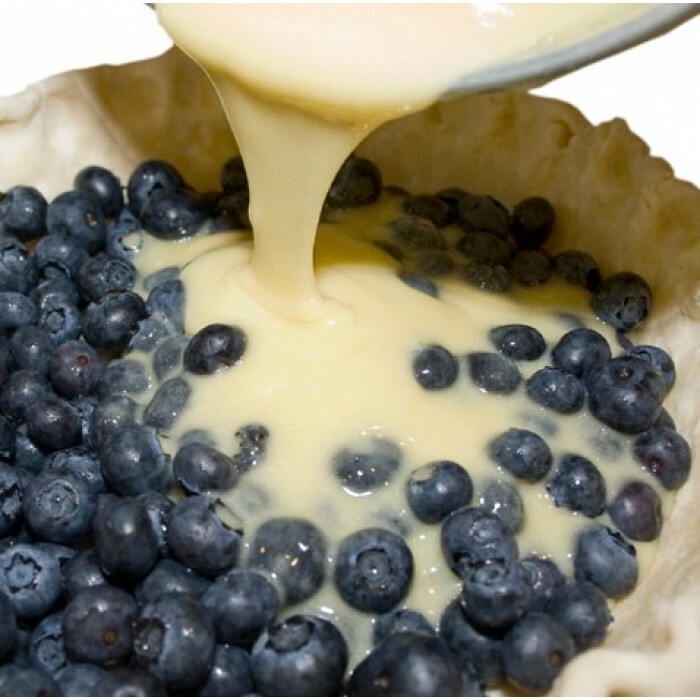 Blueberry Custard Flavour.Note, none of our flavours contains Diacetyl however for your information ..
Blueberry Custard flavour!Note, none of our flavours contains Diacetyl however for your information ..